Mostly FerociousMostly Ferocious | We like records..
Landshapes are one of my favourite bands, and their new track ‘Francois’ is taken from probably one of the best records of this year, ‘Heyoon’. Heyoon is available NOW on Bella Union, and you can buy it here. Whoa! You wait an age for something new and exciting to come along, and then two roll up in the same week. This is Glasgow two-piece ‘WOMPS’ with their noisy brand of edgy power-pop. Recorded and produced by Mr Steve Albini in Chicago earlier this year, their long player should hopefully be heading our way soon. Check out this incredible video. It’s a little bit loud-quiet-loud pixieseque, with added scuzz for good measure. Good things are coming from these two, I can feel it. The single ‘Live A Little Less’ is released by Damnably on September 18th, and you can pre-order it here. I get quite a few emails to the ol’ inbox for various new bands. I really like this one, they’re called Enemies (Topshelf Records), and the track is called ‘Play Fire’. 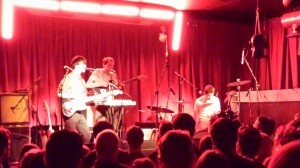 It’s a bit Battles, a little bit math-rock/post-rock. Check out this amazing video by Finn Keenan. You can buy it here, and their album is on the way. 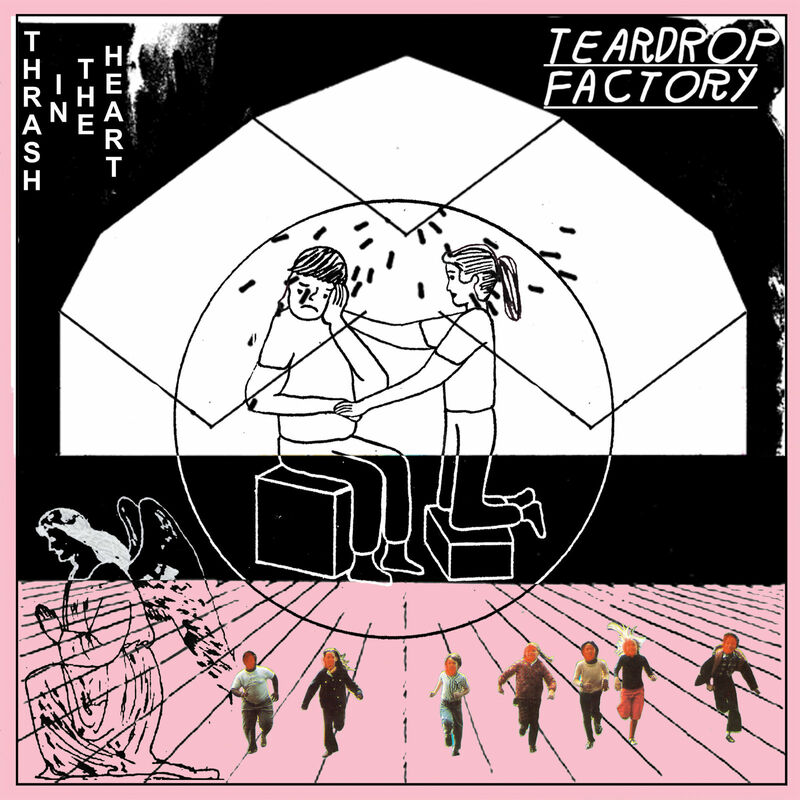 Scuzz duo Teardrop Factory continue their guitar-noise assault with the release of their debut long player ‘Thrash In The Heart’. 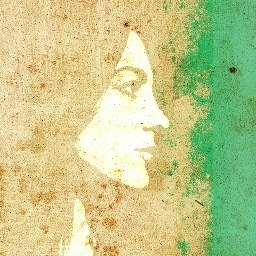 Nadine Khouri played at the Old Church at St. Pancras. For anyone who has never had the pleasure of attending this venue, it is exactly as it’s name suggest, a tiny chapel just outside Kings X. It’s the kind of venue best suited for artists like Nadine Khouri, and her brand of stark, slow-core tales of love and spirituality.